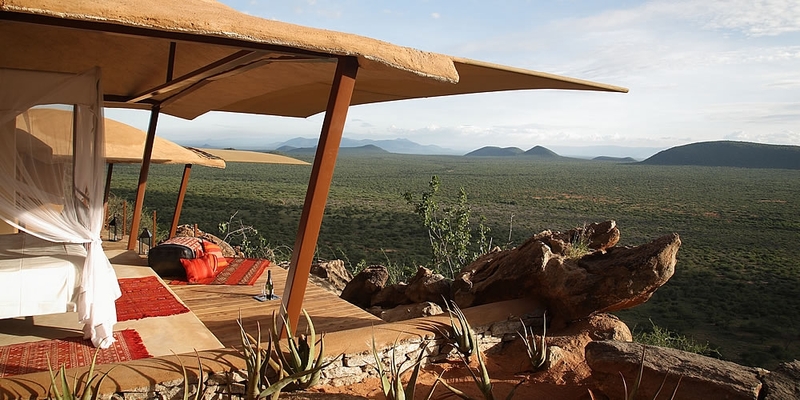 Perched on the top of the Kalama Mountains with an all-round view of Northen Kenya all the way to snow-covered Mount Kenya‚ Saruni Samburu is a design lodge that is introducing a fresh concept to a well-known safari destination. Built on the pristine land owned by the Kalama Wildlife Conservancy in 240‚000 acres-large Gir Gir Group Ranch‚ it is only seven kilometers - and 20 minutes of exciting game drive - away from the Northern border of Samburu National Reserve‚ a celebrated elephant sanctuary. The lodge offers first-class safari experience in a totally un-spoilt environment‚ far from the beaten tracks but very close to the wildlife. Upon arrival at the airstrip‚ you will be met by a driver/ guide who will transfer you to Saruni lodge as you enjoy a short game drive enroute. After lunch you will depart for a late afternoon game drive or enjoy other activities offered at the lodge. You will set out just before sunrise in search of game as you enjoy the richness of the Park's wildlife and endless savannah. 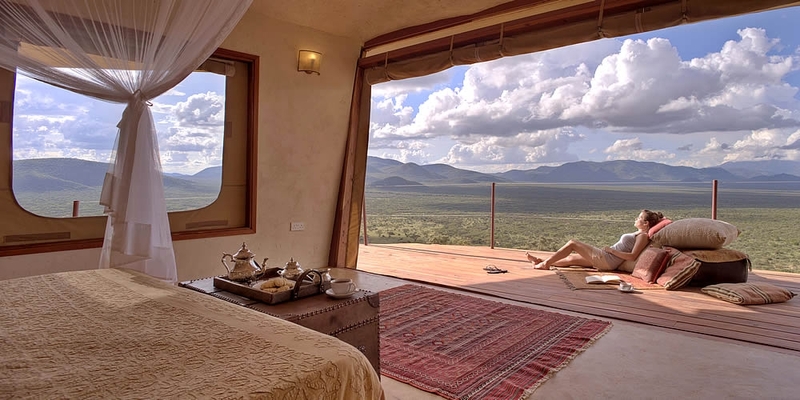 From your room you may be priviledged to hear the birds singing and will certainly be captivated just to overlook the Samburu landscape. 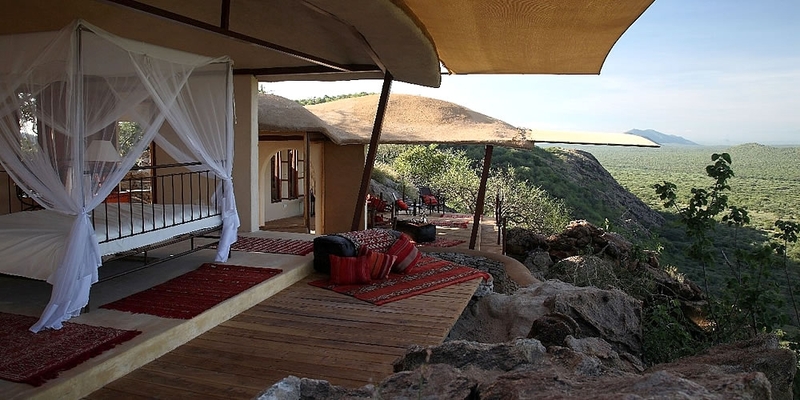 Other activities on offer include night game drive in Kalama Conservancy‚ visits to the caves where in the past the Samburu have painted and carved rock art during meat-eating feasts‚ professionally-led game walks‚ bush dinners and star gazing. The traditions and semi-nomadic heritage of the local Samburu people are an important part of the experience. Led by professional Samburu guides‚ guests enjoy a new dimension of this rightfully popular region: the feeling of exclusivity‚ of having an incredibly large area totally to their own‚ and a high level of comfort and tailor-made service. Enjoy a final early morning game drive. After breakfast you will be transfered to the airstrip for your flight back to Nairobi.